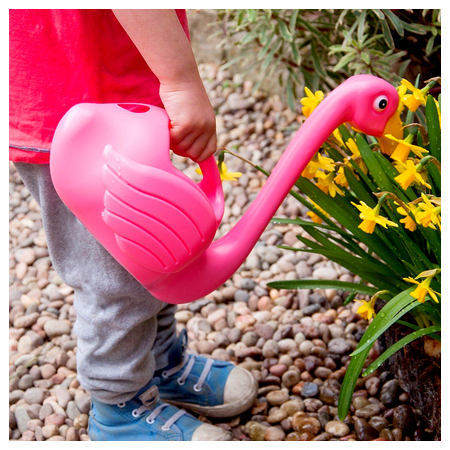 A bright and quirky flamingo watering can, perfect for the eccentric gardener! With a 1.5-litre capacity, you can water your plants in style. We have lots of other great gift ideas in stock. Take a look at some of them here.